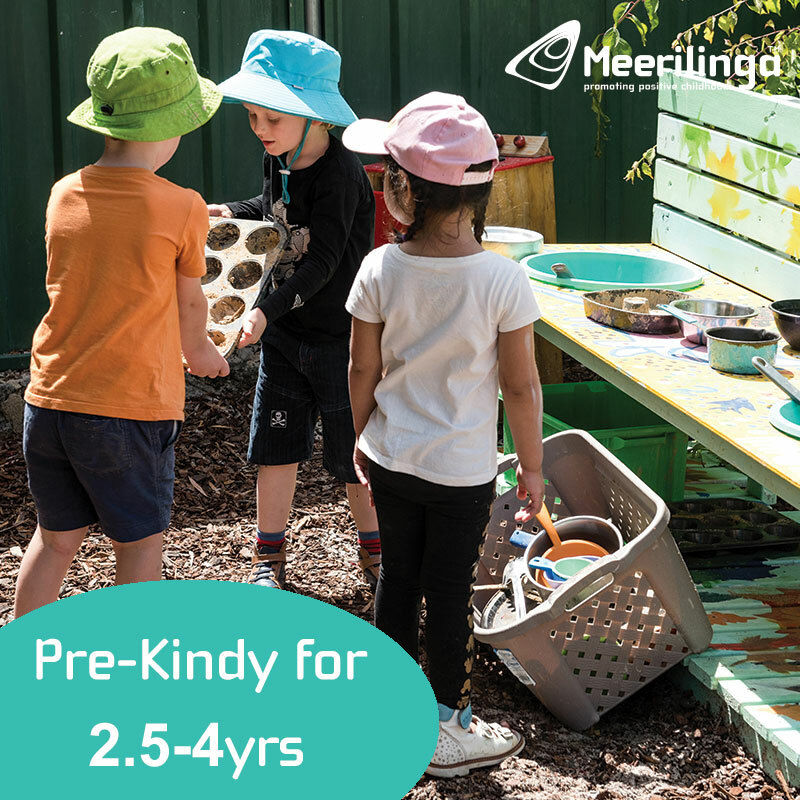 Rayment Park Lathlain is the park with it all, with a flying fox, nature play, a fully fenced play area and a fantastic kid friendly cafe just across the road. 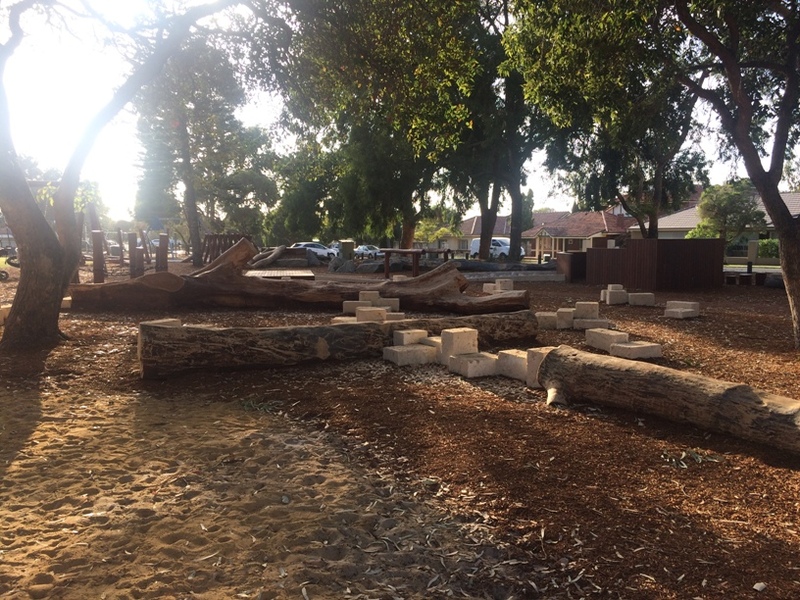 The huge nature play area features lots of low level play perfect for toddlers and preschoolers. It features balancing logs and blocks, low level horizontal climbing net, wooden boat, low level fort and more. 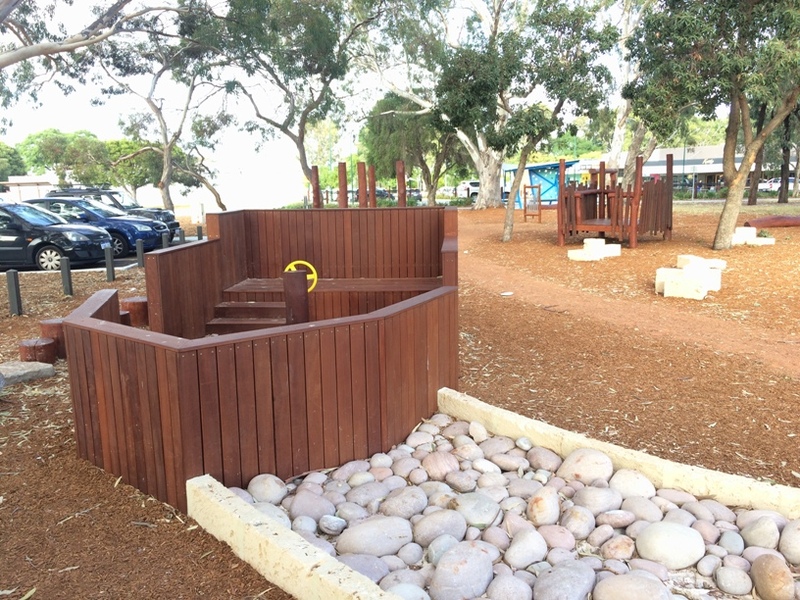 For the little ones there is also a fully fenced play area with double toddler swing, birds nest swing and play structure. 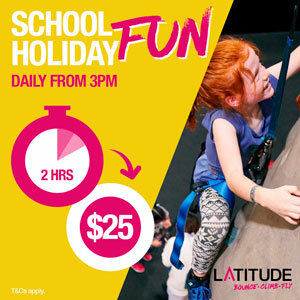 For the bigger kids there is some adventure play with double cable flying fox (that includes an all abilities seat). 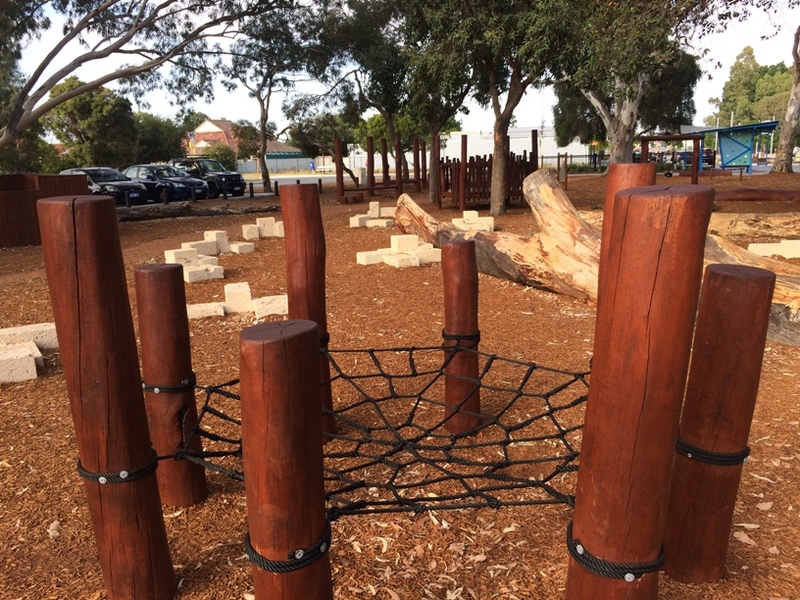 Alongside the flying fox there is a ropes challenge play structure, a small spinning rope climbing frame and a small birds nest swing. Bigger kids will also love the basketball hoop and pin pong table. The whole park and all the play areas are naturally shaded. 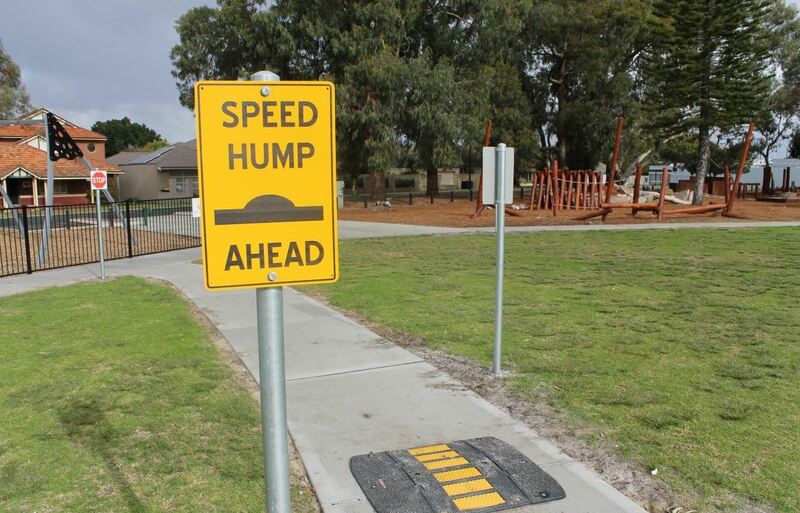 The latest addition to the fabulous park is road signs and road markings perfect for scooters and small bikes. 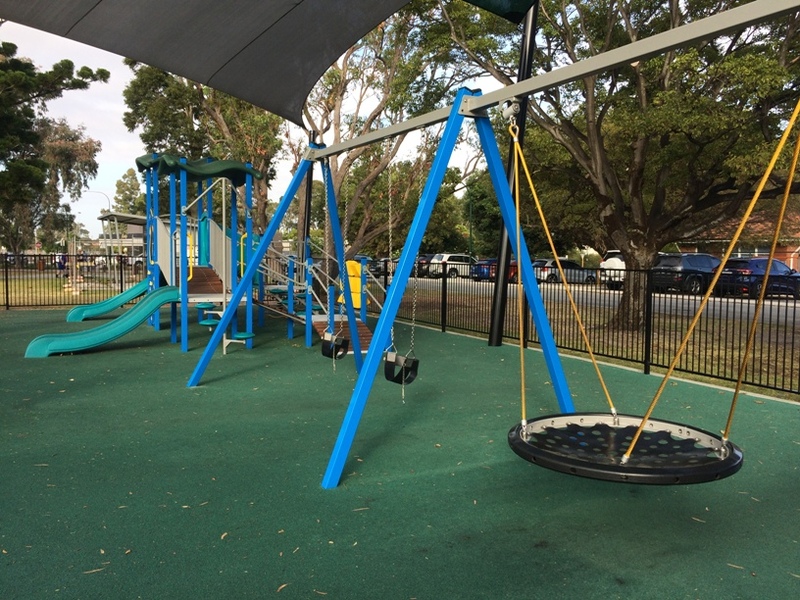 The play equipment and areas are spread out over the whole park area with a large grassed area in the middle that includes picnic tables and BBQs. Toilets are located in the corner of the park and there are allocated parking bays around the perimeter of the park. Dogs are allowed on a lead in the park and there is a dog bowl attached to the water fountain for them to have a drink. Just note, dogs are not allowed within any of the playground areas however. 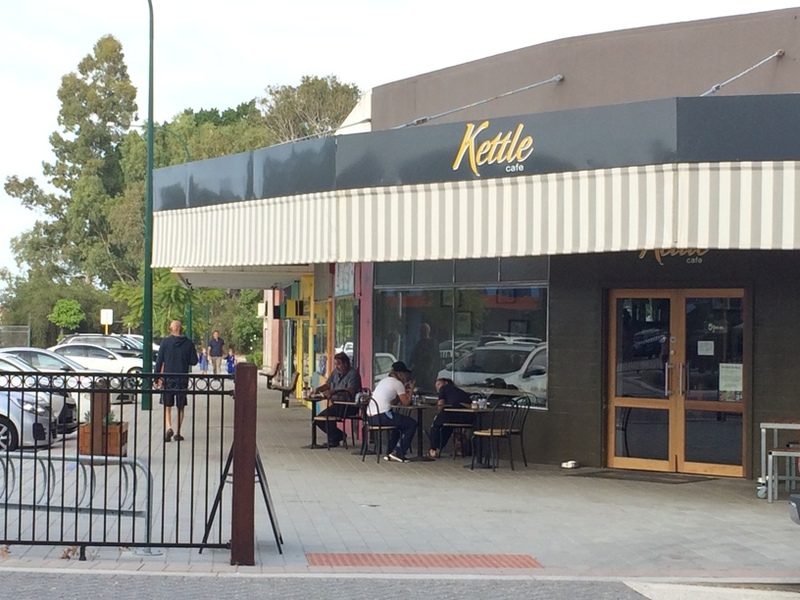 Just across the road is Kettle Cafe so you can grab a takeaway coffee or dine in for breakfast, lunch or for a coffee and a snack. Inside is a small kids play area so it's a nice place to dine with kids. If you have your dog with you, you can dine at the front of Kettle Cafe, water bowls are available here. 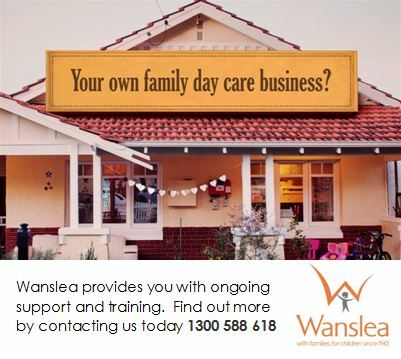 It's open daily from 7am - 4pm weekdays, 7am -3pm Saturdays and 7am -1pm Sundays (check the Kettle Cafe facebook for up to date opening times). 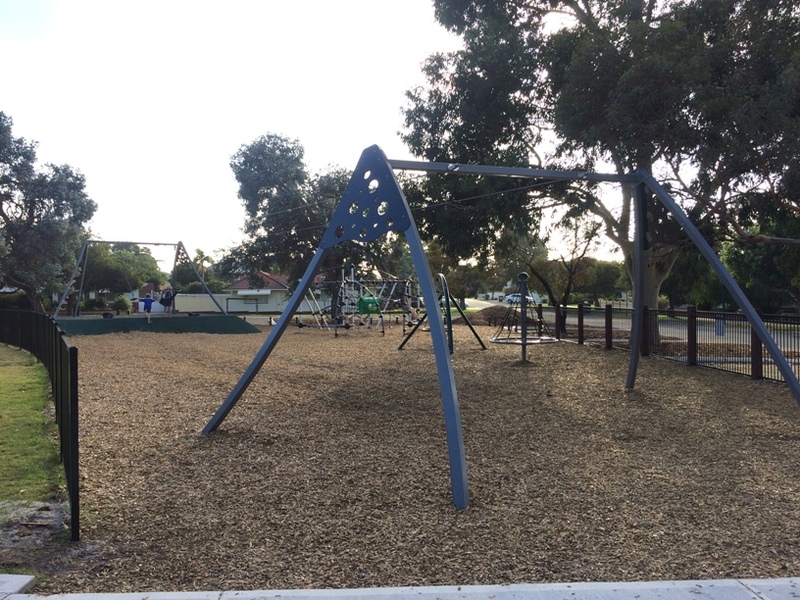 Rayment Park Lathlain is a beautiful park in the Lathlain Precinct with something for families with kids of all ages. 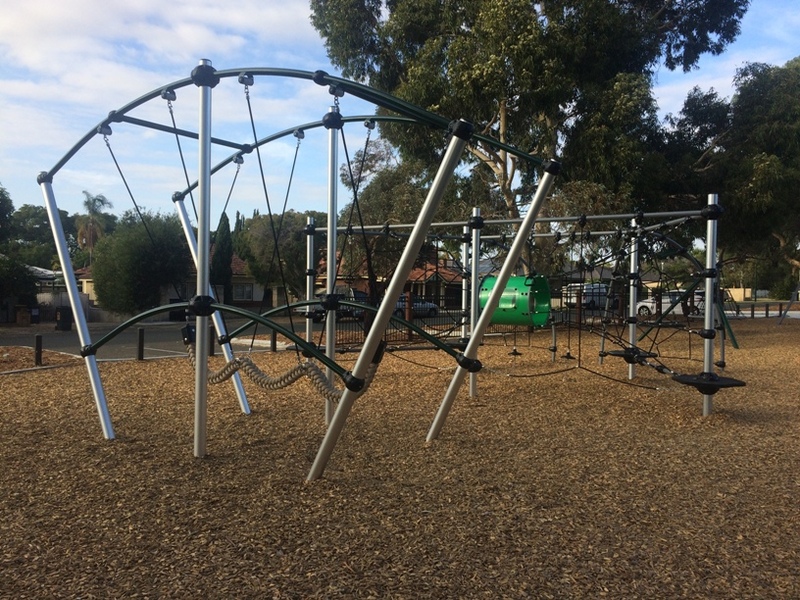 With Kettle Cafe right across the road it's a good park to combine with a dine in coffee, breakfast, lunch or snack and whether it's nature play, adventure play or fenced play you are after, Rayment Park has it all.